Steven has developed a national reputation for thoughtful, client-focused design. He strives for timeless architecture that integrates functional needs while artfully reflecting the varied missions of his clients. Steven originally studied music performance and played professionally before beginning his studies in architecture. Still active musically, this background—as well as an undergraduate education in art and design—continues to influence his design philosophies. 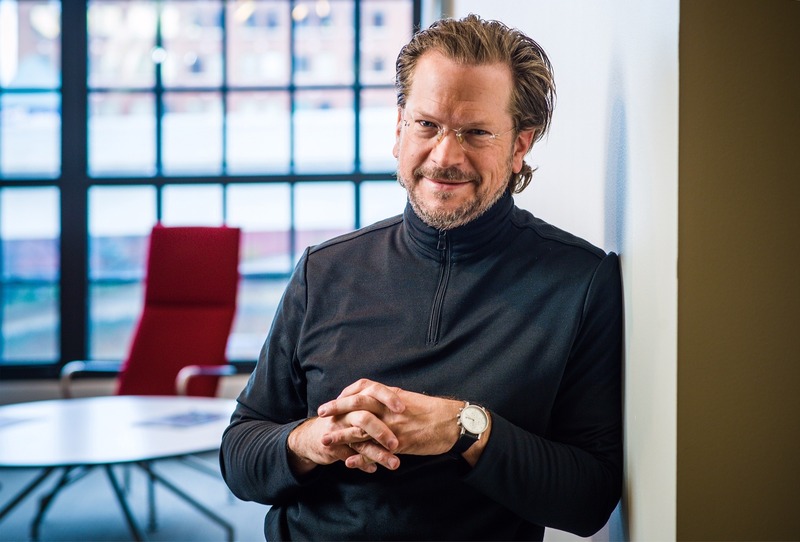 Steven’s work and leadership have been recognized with numerous awards including AIA regional and national Honor Awards, AIA’s National Young Architects Award, the Chicago Athenaeum’s American Architecture Award, and the SCUP Excellence in in Campus Architecture Award. In 2016, ArchDaily cited his work among the Top 100 American Buildings in the past decade.